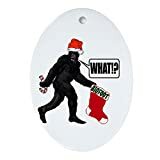 This new and fun Christmas ornament is designed to look just like Big Foot. 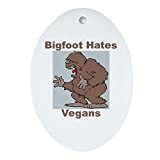 The thought of big foot has always been popular and mysterious with names such as Yeti, Abominable Snowman, Sasquatch, etc. 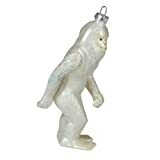 This ornament captures the exciting mysterious ways of this creature in a fun and decorative way for the holidays. 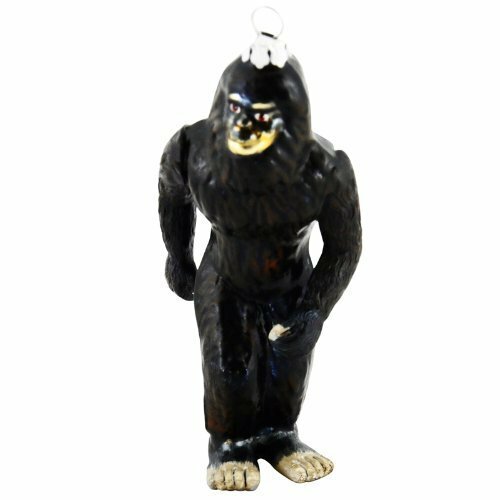 This ornament stands 4.5" tall and features an ornate hook hanger from the top.